Marketing cloud and business automation are two processes that help businesses to market their products and services online through integrated digital experience. The aim of cloud marketing is to use methods for advertising via online applications to target customers through social media platforms like Twitter and Facebook and various other websites that aim to reach out to the consumers by demonstrating different brands, products, and services. Cloud marketing platform, which was established by ShareVue Marketing Technologies a company based in Raleigh, North Caroline is maintained and supported by third-party SaaS firms. 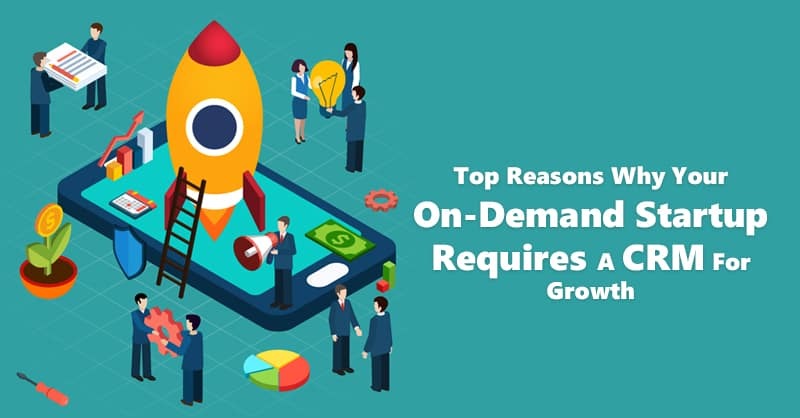 Using marketing cloud and business automation markets targeting leads and customers need to ensure that their materials are compatible with devices, which are capable of rendering electronic media. 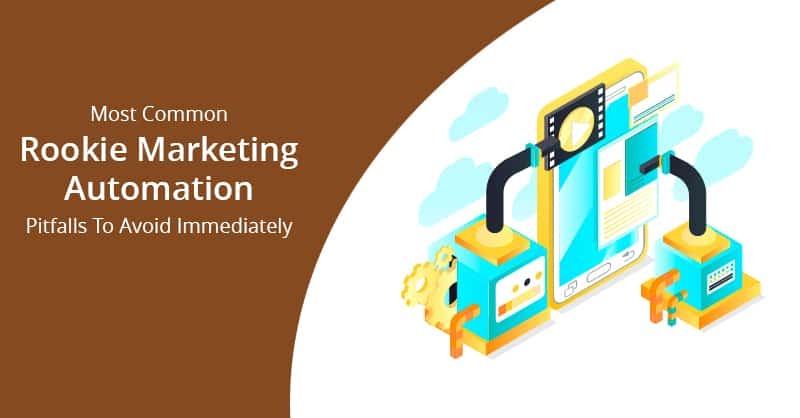 Marketing cloud and business automation help businesses to lessen the cost of marketing distribution materials, which include sending e-books, magazines, catalogs and other similar advertising materials to consumers as digital media. It helps to send promotional contents over digital format, which enables a cheaper and faster approach. The reduction in the cost of printing and the efficient use of online materials, which can be used continuously, makes Cloud marketing so popular among all businesses in the modern times. Customization while using marketing cloud allows businesses to creatively use interactive media to produce relevant and effective advertisements when targeting a customer. Customization also includes the use of social media websites such as Facebook to customize pages to send to the public or fans of your brands over the internet. 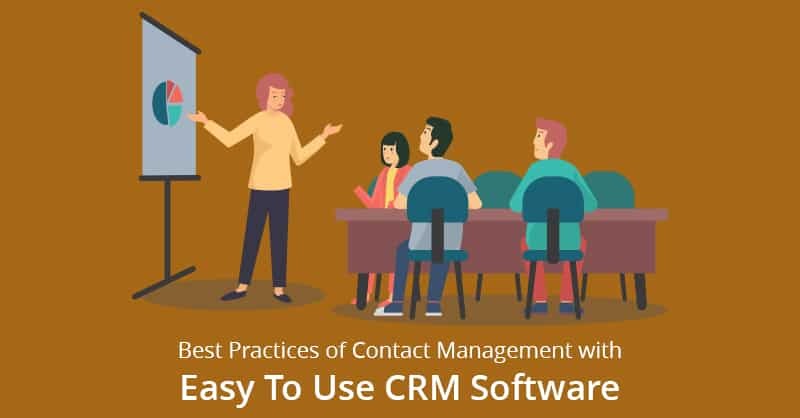 Once markets deploy cloud marketing through a CRM platform, they can even combine information from third-party data sources, including surveys and emails to visualize the customer experience. Timing is always a vital prerequisite for targeting customers using marketing cloud and business automation. Traditional brand advertising methods, like posters and surveys, have limited time windows before they become invalid. However, marketing cloud helps a business to produce advertisements as and when it is required for the consumers. Hence, the advertising materials can be effortlessly removed if the marketing campaign or the advertising season is over. The materials used for cloud marketing can be easily erased from the Internet or even can be modified along with different hyperlinks to ensure that the materials are fit for its purpose, and the customized contents are delivered at the right time. The primary step for cloud marketing is to find a goal or an objective for the marketing project. The project proposal for marketing cloud should clearly define the objectives of the campaign, which can be maintained based on qualitative or quantitative data. This helps the plan not to be deployed haphazardly. In the development stage, the marketing team creates the contents, graphics and other media materials required for the online advertisement of the brand, while the web development team researches on a method to post the materials onto an online source. Maintenance is required for cloud marketing, which updates the material while it is online. 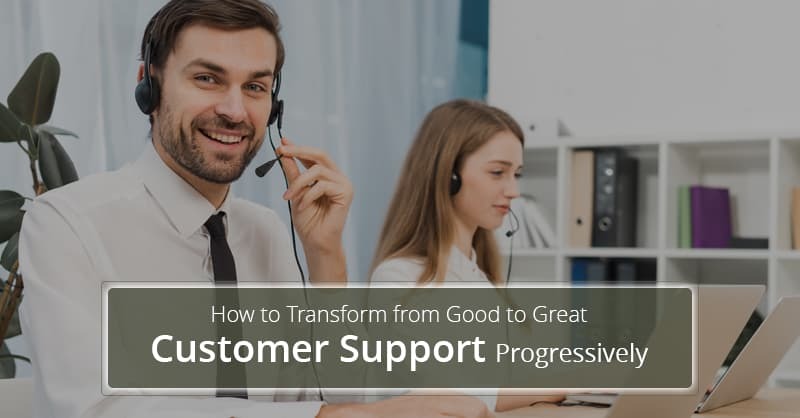 Additionally, members of the marketing team are also responsible for acting as a moderator in any discussion boards or keep the communication alive with the receivers of the content and in needed increase the validity of the campaign. 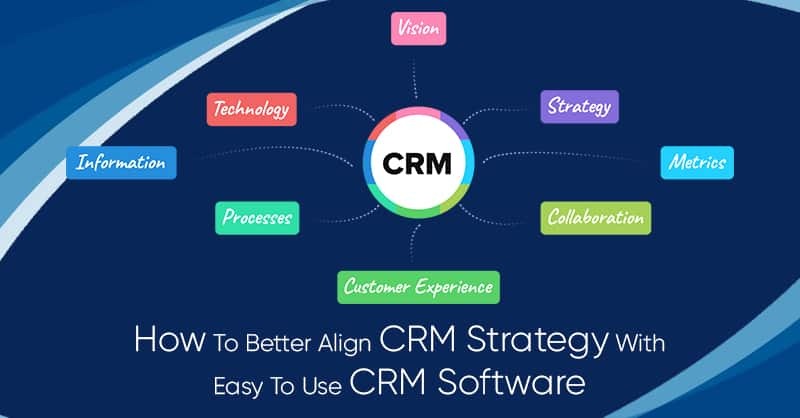 Users of marketing cloud and business automation needs to evaluate the success of the marketing campaigns throughout the duration of the campaign, to find how appropriate it has been to the end users. 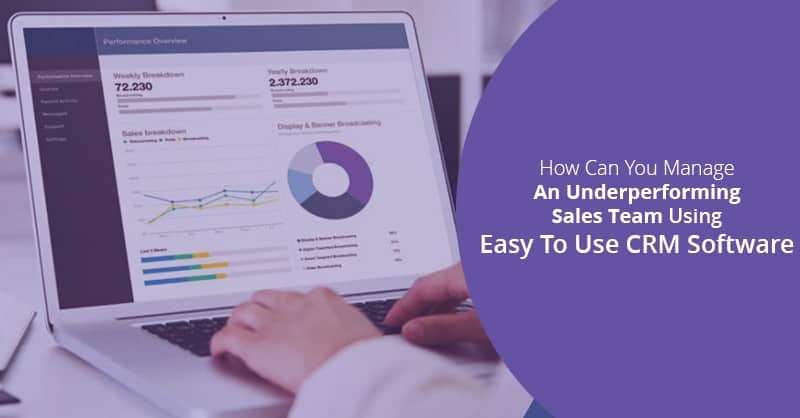 It is only by analyzing the campaign statistics companies can establish their brand marketing strategies, allowing an increase in the overall effectiveness of marketing cloud and business automation technology. 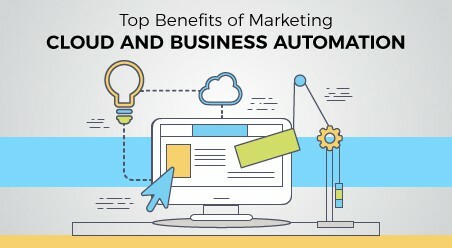 Now that you are aware of what is marketing cloud and business automation, write to us in the comment below, for more updates on this topic.